When players begin the game of Tycoon slots they will find its 5 reels set within the entrance doors of an expansive white mansion. There are sweeping staircases to either side of a bubbling fountain which will take you inside to join the 4 tycoons after which the game is named. There is a red sports car at the bottom right hand side of the screen and is used in the design of the game along with the fountain as the control panel. 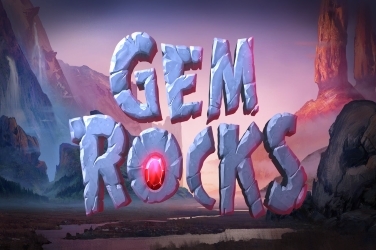 Players will also hear the sound of the fountain along with some gentle music which is in the background of Tycoon slots. The 1st tycoon is a bald-headed Business Man in his suit, a Computer Nerd with glasses, an Arab Oil Tycoon, and a Female Socialite in a fur coat. All of these characters live in luxury and the other symbols in the game depict their rich and famous lifestyle. Players will find symbols such as Champagne, a Sports Car, Gold Bars, a Wad of Cash and a Checkbook in the Tycoons slots game. 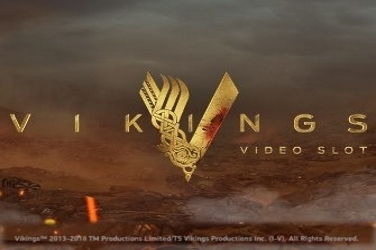 There are also other icons which offer players the opportunity to take advantage of the various Bonus Features that are included in the game. 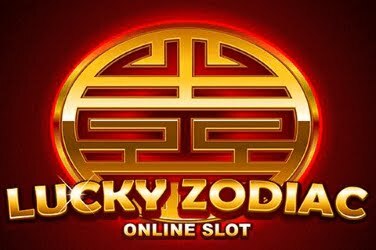 Unusually for Betsoft online casino games there is neither a Wild or Scatter symbol in Tycoon slots. 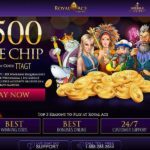 However there is a way for players to be awarded with the games Free Spins Bonus Round. This Bonus Feature is activated through the main Tycoon characters. 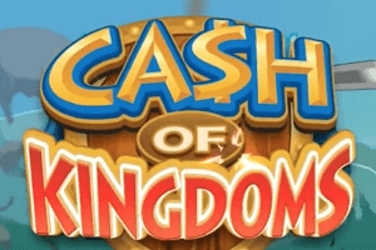 Players will find in the game of Tycoon slots that random Tycoon symbols carry an “fs” logo in the bottom corner. 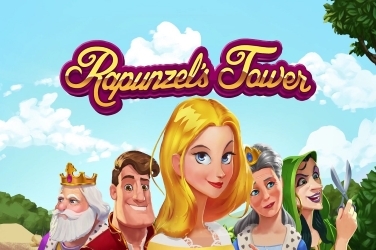 When 3 of these are included in a winning combination of 3 or more, then 3 Free Spins are awarded to the player. 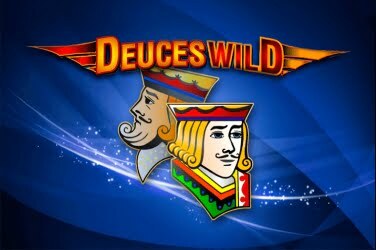 During the Free Spins round players will also benefit from an Expanding Wild. This will cover either the 2nd, 3rd, or 4th reels and stay in play for the Bonus Round. 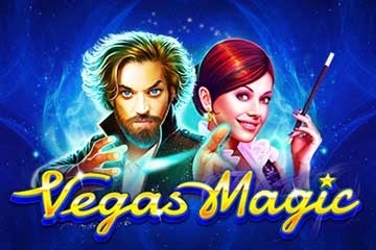 Should players also create a winning combination during the Free Spins they will benefit from a 2x Multiplier to be included in their final jackpot figure. A “Pick “Em” Bonus Game is a feature which is included in the Tycoon slots game. It is activated randomly should the Wad of Cash, Gold Bars, and a Checkbook symbols appear on a line in any order. At this point the player can choose any 1 of them to receive a further prize. There is a Bonus Mini-Game included in the Tycoon slots game which offer player with a further chance to add to their winnings. This occurs when 3 or more Poker symbols appear across the games reels. Then the player is taken to a 2nd screen where the 4 Tycoons are beginning a high stakes game of poker. Now the player must select which Tycoon they think will win the game. The longer the Tycoon remains at their seat, then the higher the cash prize received. 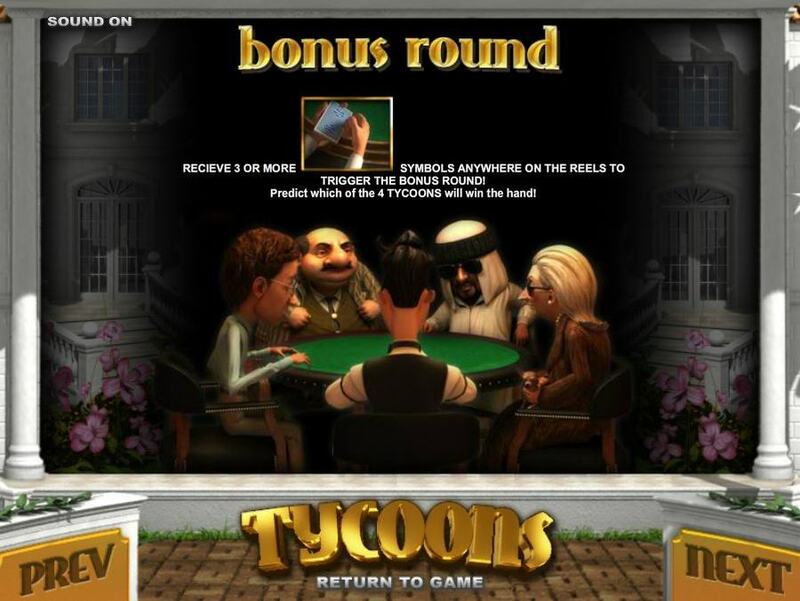 If the player selects the correct Tycoon to win then the prize is even more to be collected. 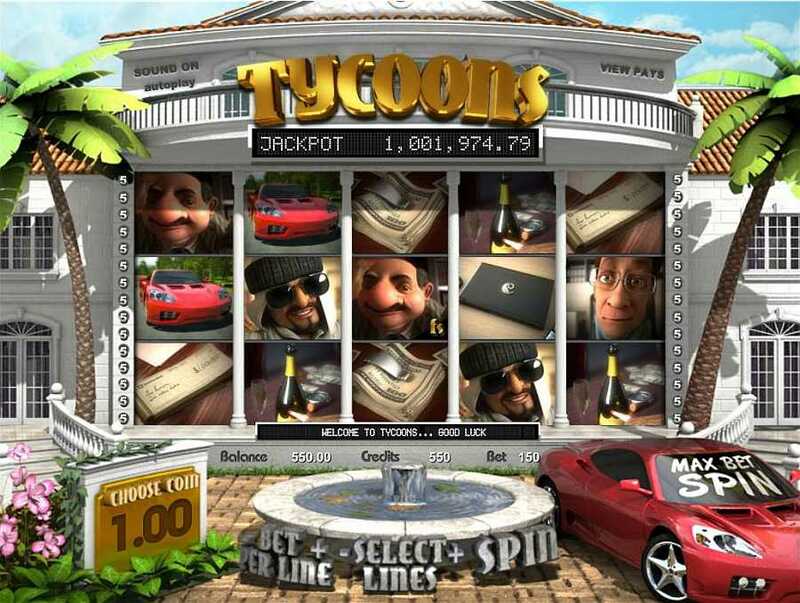 Regulars and high rollers will enjoy the fun which the Progressive Jackpot supplies in the Tycoon slots game. As the base game continues the player can see the Progressive Jackpot mounting at the top of the screen. To claim this reward then the player must reveal 5 of the Steel Briefcase symbols in a single line across the screen. 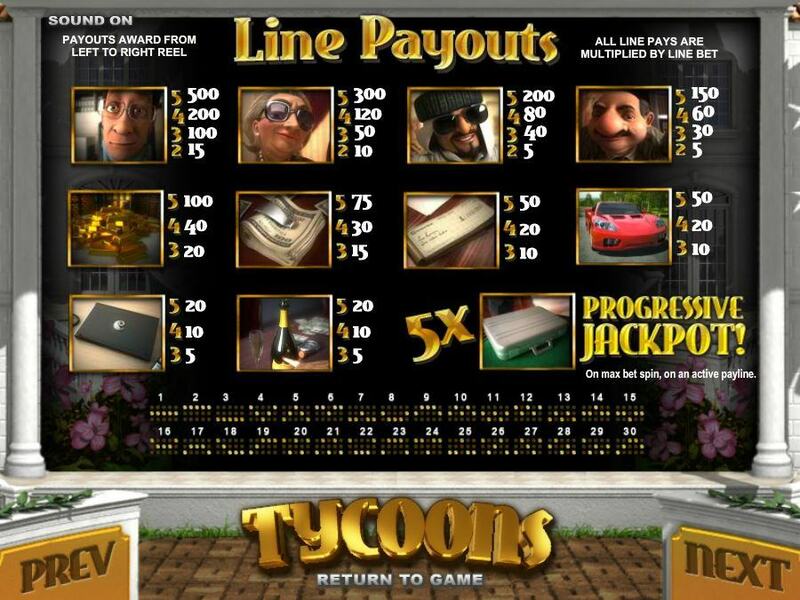 There are 30 winning paylines available in the Tycoon slots game which will appear across its 5 reels. 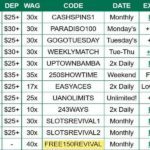 Players can use a coin denomination ranging from $0.02 to $1.00 but there is however a maximum of 5 coins allowed on each line. 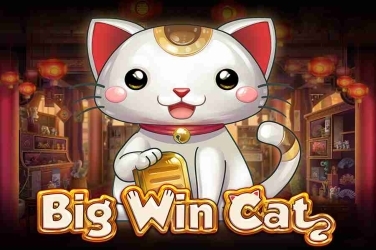 This means that the Tycoon slots game can prove appealing to both high and low rollers who enjoy Betsoft online casinos. 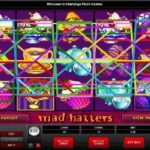 Once the reels of the Tycoon slots game are ready to spin it is the Bonus Features which the player needs to take advantage of. 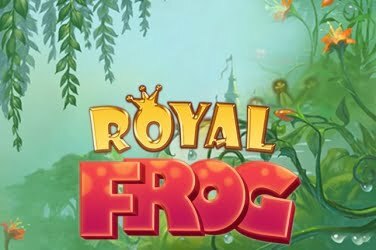 This offer from Betsoft includes an Expanding Wild, Free Spins, a 2x Multiplier, and two Mini-Games. There is also a Progressive Jackpot which can be claimed at any point during the game should the Bonus Symbol be revealed. 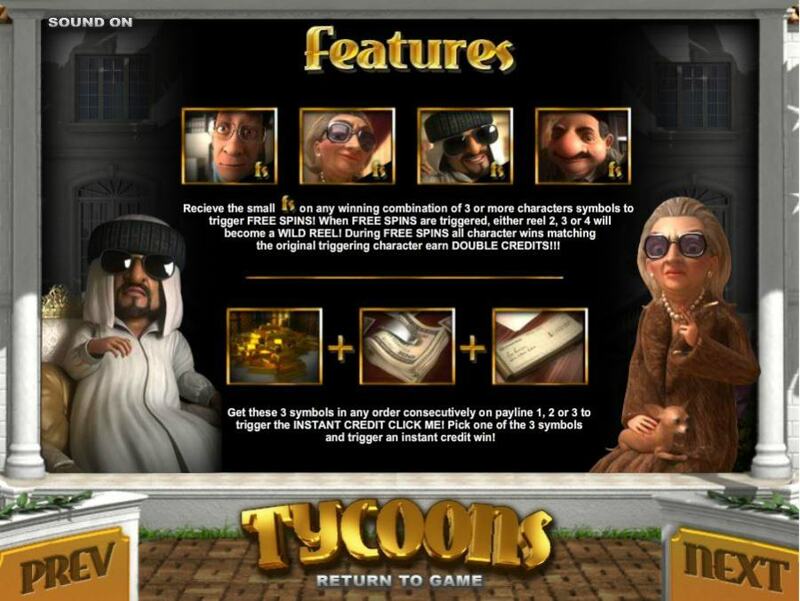 Tycoon slots is an online casino game full of additional features. Though this may prove confusing for some beginners there are gamers from across the globe who find it popular. 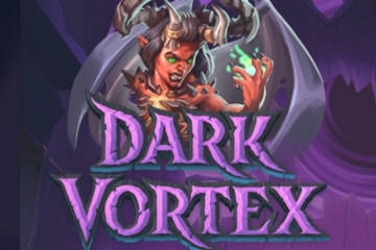 Players can embrace the luxurious setting and quality graphics throughout the game while they watch their final pay out amount increase.